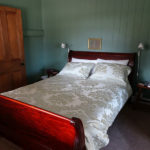 Save midweek at Loughmore House in Eukey with this cool autumn deal to the end of May 2019! Stay midweek (Monday to Thursday) and stay for four nights, but only pay the cost of three nights for your stay in Granite Belt Wine Country! 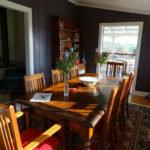 You’ll be very pleased for the fourth night, giving you opportunity and time to explore the region, visiting more than 40 cellar doors, cafes, National Parks, nearby towns: Wallangarra and Tenterfield! 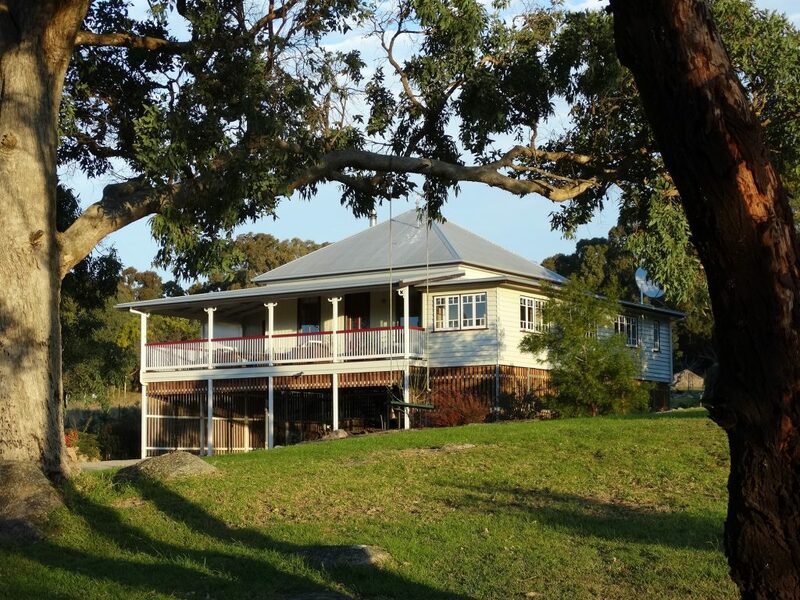 Loughmore House and Cottage are set on acres of private bushland in Eukey, with Ballandean’s vineyards are at your doorstep and Girraween National Park in your backyard! Midweek: $220 per night for up to 6 people, Monday through Thursday. With this offer, stay 4 nights for $660 midweek! Loughmore House is a beautiful renovated Queenslander that comfortably accommodates up to six people. 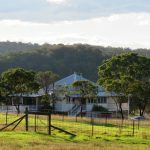 The House and the Cottage is set on the privacy of 110 acres of largely native bushland, studded with outcrops of granite boulders. Loughmore is minutes from Symphony Hill Wines, Hidden Creek Winery and Café, Twisted Gum Wines, Just Red and Aventine Wines, all passed on the 10 minute drive to Ballandean. Girraween, Bald Rock and Boonoo Boonoo National Parks are a short drive away and Storm King Dam is 5 minutes to the North.